When it comes to printing, Excel will, by default, print the entire worksheet and in many cases, it will take multiple pages. But Excel has the ability to print only these parts of the worksheet you choose to print. This feature is called Print Area. You can find the button in PAGE LAYOUT >> Page Setup >> Print Area. Under this button, you will find three sub-buttons. 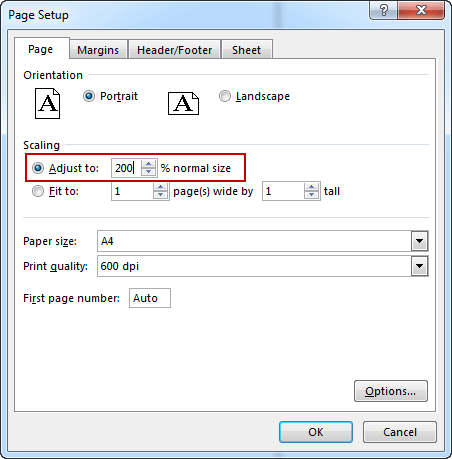 Set Print Area, as the name suggests, is used to show Excel which parts of the worksheet you want to print. Take a look at the following example. 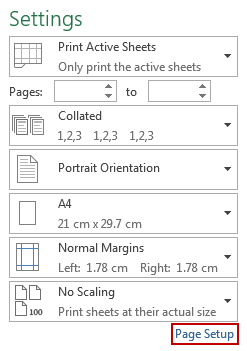 If you try to print the document before setting print area, Excel will try to print the whole worksheet. If the printing area is too big it will use multiple sheets. Press Ctrl + P in order to open Print Preview. Our document looks like this. Now, let’s tell Excel which part to print. 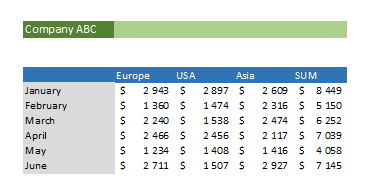 In this example, we want to print only the table, without the company name and SUM column. 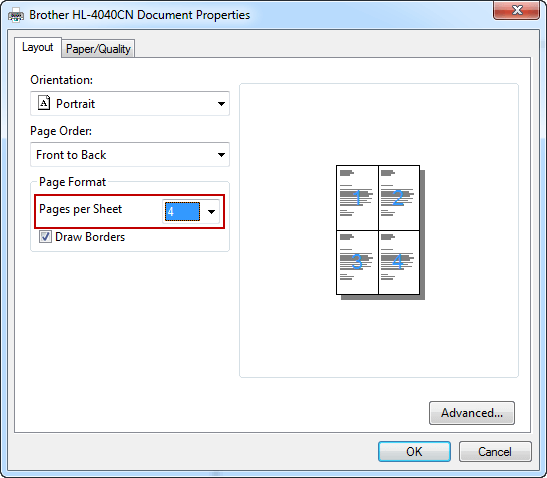 Select cells from B5 to E11, then choose PAGE LAYOUT >> Page Setup >> Print Area >> Set Print Area. Open Print Preview (Ctrl + P) to see how you document looks like. Clear Print Area is used to clear the previously set print area. Now, if you want to print something Excel will use the whole document. If you set the print area and want to add another one, use the Add to Print Area button. It will add additional area to print. If you add an area that is a part of another area, the previous selections will vanish and you will have only the last area set. A better way is to use Ctrl. Select ranges as shown in the example below and you will get three print areas. Because the ranges from B8 to E8 and from B9 to E9 are adjacent, even if you choose them separately, they will be considered by Excel as a single area. Now, we have the following print areas created. If we create multiple print areas you will notice that each of them is printed on a different page. That’s the way that Excel works. We can’t force Excel to pack many areas on a single page, even if there is a lot of space. But there may be a workaround in some cases. In our example, we have three print areas. If we want to print it on a single page, we have to use a trick. We will print four pages on a single page. Click Ctrl + P to open print options and open Printer Properties. Set Pages per Sheet to 4. If we print it now, our table will be 50% wide and 50% high. In order to scale it, go to Page Setup. And scale it to 200% of the normal size. Print the document and you will get all three print areas on one page.